Successful Volunteer Training Session Recently updated ! 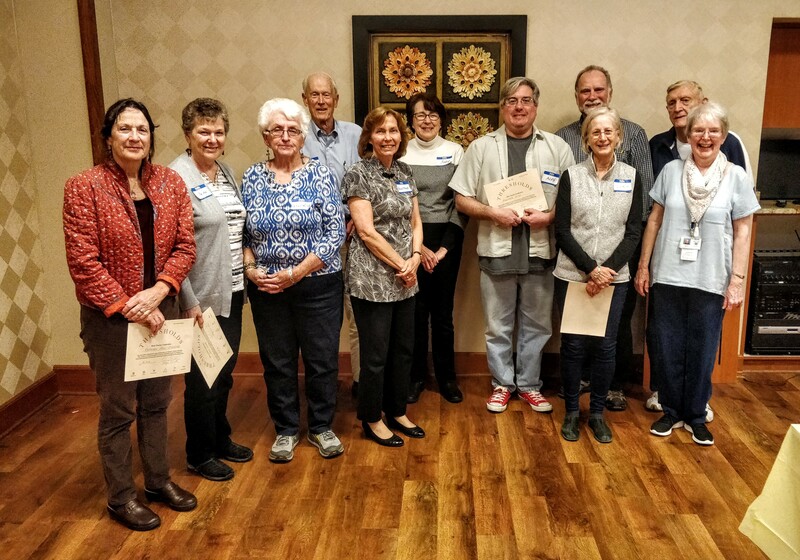 2019 Thresholds volunteers and their teachers. These folks are ready to teach inmates better decision making skills to enable them to stay out of trouble. Much thanks to Neumann University for providing the classroom free of charge. If you have an Amazon account, please consider shopping on smile.amazon.com and designating Thresholds in Delaware County as your charity of choice. Everything will be exactly the same as it is on regular Amazon except Thresholds will receive .05% of the amount of money you spend on Amazon. Essentially it is free money. You can support Thresholds and it won’t cost you anything. ← Come Visit A Prison!! !